One of the things SEAHEC Executive Director, Gail Emrick, is excited about is our new initiative that will bridge the path from high school to college for Tohono O’odham Nation students. 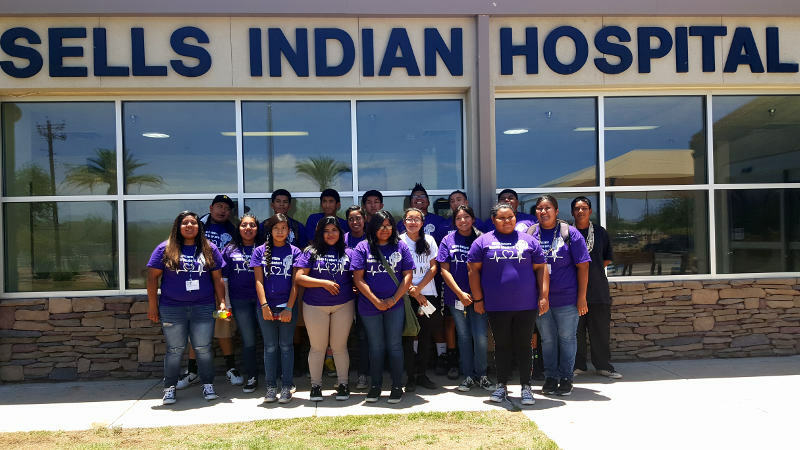 With support from the Women’s Foundation of Southern Arizona, SEAHEC has been working with Tohono O’odham Community College and the Tohono O’odham Department of Health and Human Services to develop an Introduction to Public Health Program at the Tohono O’odham Community College. Recently, Ms. Emrick was invited to participate in The Women’s Foundation’s interview series, “Transformational Grantmaking.” The series highlights “Featured Grantee Partners,” to illustrate how investing in non-profit organizations fosters initiatives that transform women’s lives. The Women’s Foundation has supported SEAHEC programming since 2013, enabling us to expand programming and build program evaluation capacity. « Casa Saludable Partners Visit Washington D. C.